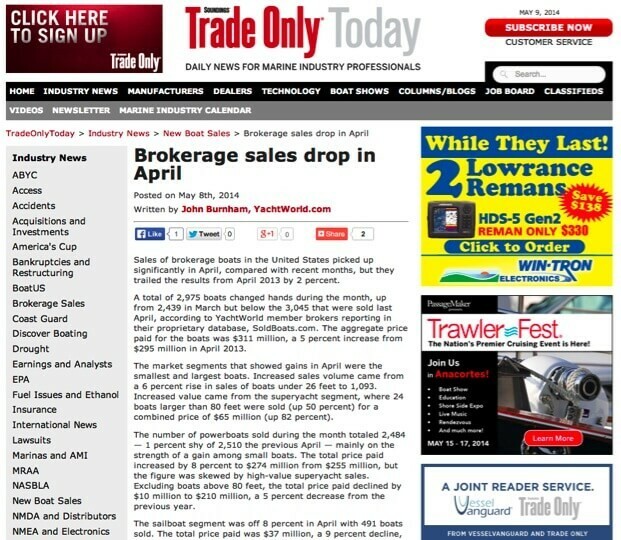 Brokerage Sales Still Slow in April ... But Not for Us! Our April sales were stronger than ever. 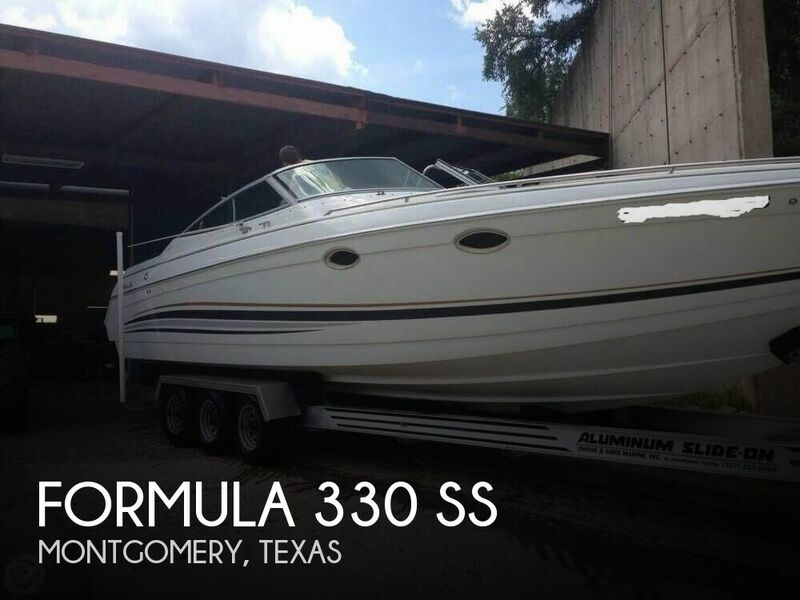 Apparently, the warmer weather is getting folks in the boat-buying mood. But not at the level it was last year. Well, unless you're buying from POP Yachts, that is. For the rest of the brokerage world, sales have increased significantly in April, when compared month-over-month in 2014. But they're still lower than April 2013 sales, according to a Trade Only Today article that hit industry email inboxes yesterday. We've been carefully watching how these numbers have been coming in for January, February and March sales, as well. 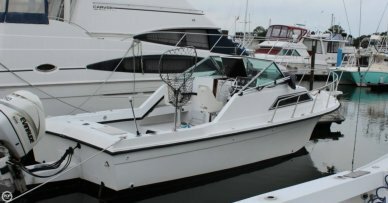 The article (find it here) reports that 2,975 boats were sold this April. That's 536 more than sold in March 2014, but 70 fewer than were sold in April 2013. One thing that did increase this April: the aggregate price, which is up 5% to $311 million. But let's take a look at POP Yachts' numbers to see what's going on in our world. Here are our April sales going back to 2011. So while the rest of the industry is 2% down from April 2013, POP Yachts is up 68% over last year and an astounding 1,370% over April 2011! And listen to this: At POP Yachts, we've sold $17.675 million in 2014 so far. How could that be? 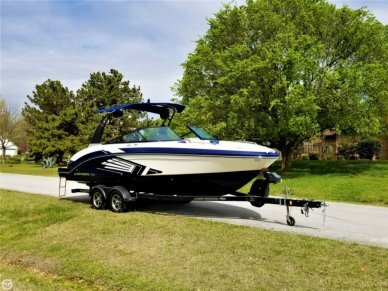 Well, if we stick with our initial concept that the warm weather is heating up boat sales, we could see how that might come into account since our headquarters are located in the always-sunny Sarasota, Fla. And that's a sound theory. 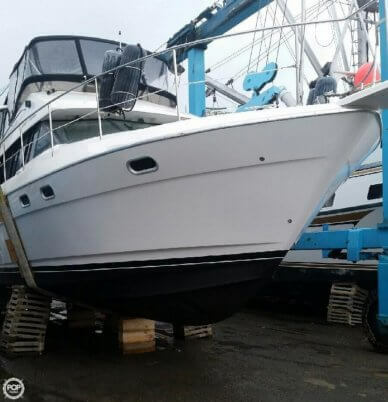 However, the reality is that our diverse workforce is located in most of the major boating markets around the US, and many inland areas, as well. 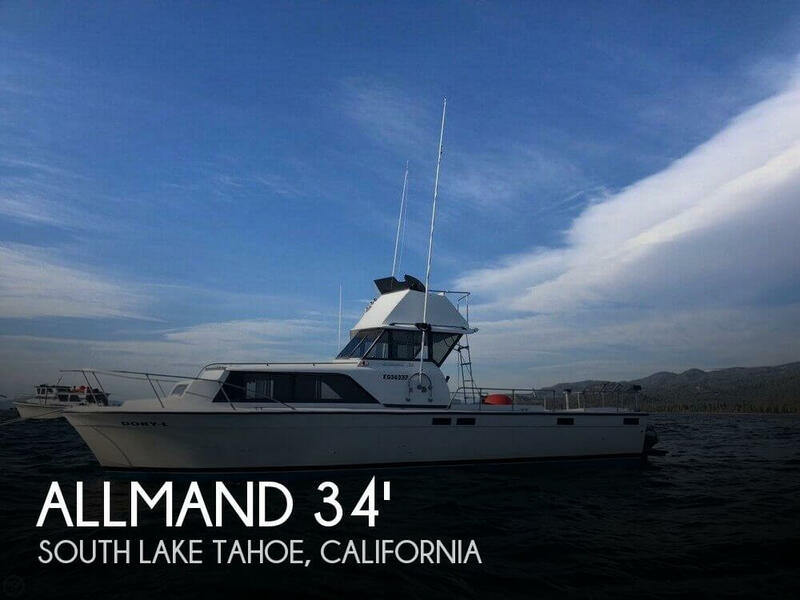 These local representatives meet with buyers face-to-face, assess the boats and take tons of photos for each listing. And whether you're buying or selling, shaking a hand and looking into the eyes of the person you're doing business with can make a world of difference. 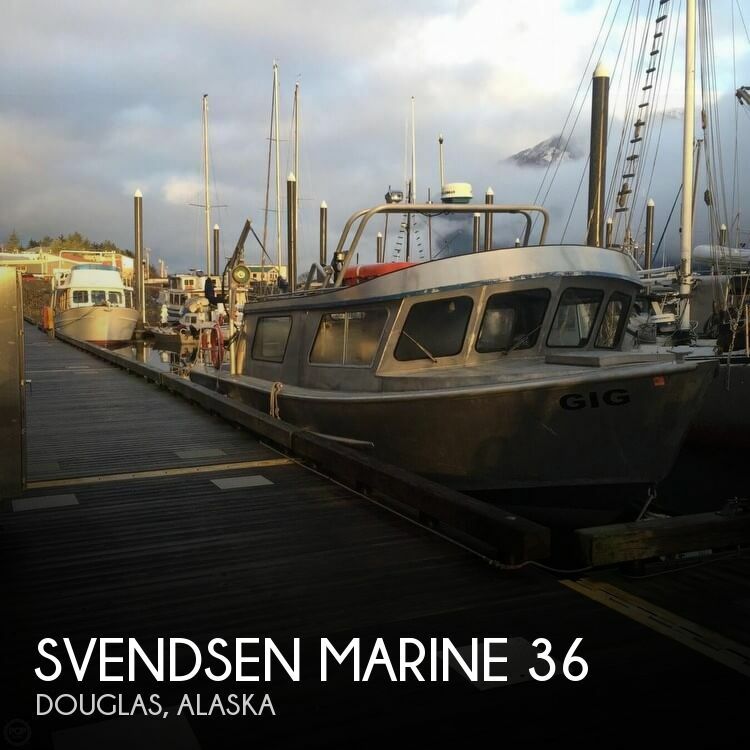 And because POP Yachts has such great reach with our data feeds and marketing efforts, buyers from all over the world are logging on to POP Yachts to see the more than 5,000 vessel listings currently on our site. We sell hundreds of boats every year to places like Melbourne, Australia, Noum�a, New Caledonia and beyond! It's really no surprise to us anymore when we see website activity from far-off places like Madagascar or Gibraltar. 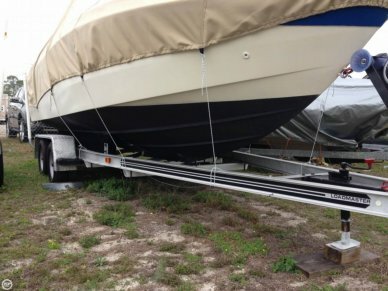 If there's someone out there dreaming about buying a boat, they've likely hit the POP Yachts site! 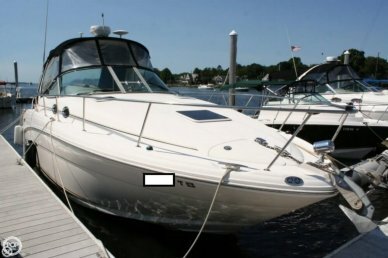 So if you happen to hear the news that boat sales are slipping year-over-year, consider where those details are coming from, and then take a look at ours. There's a story behind every numbers report - and simply put: Our story is better.